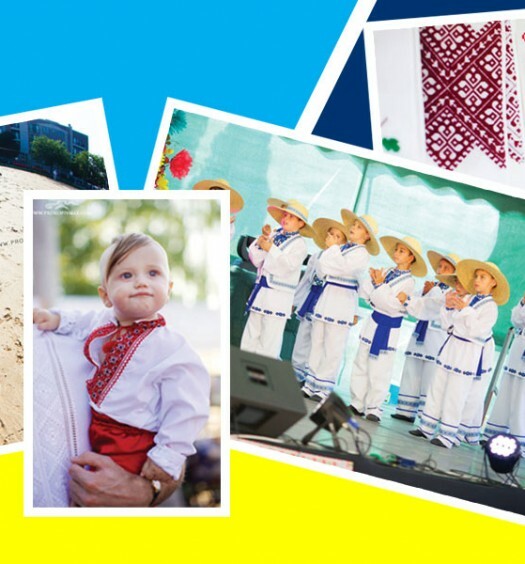 Iskra Ukrainian Dance Ensemble has been igniting the spark of heritage in young hearts for over four decades. 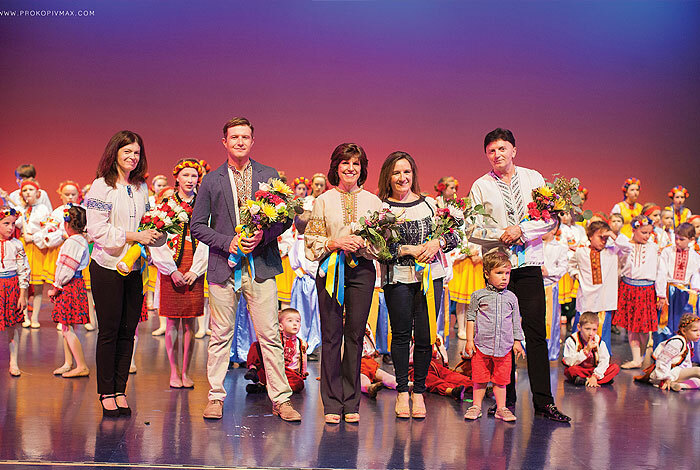 While the dance company has existed as a part of the Ukrainian Youth Association (CYM) in Palatine since the branch was founded 45 years ago, the name Iskra was only given to the company about 15 years ago. 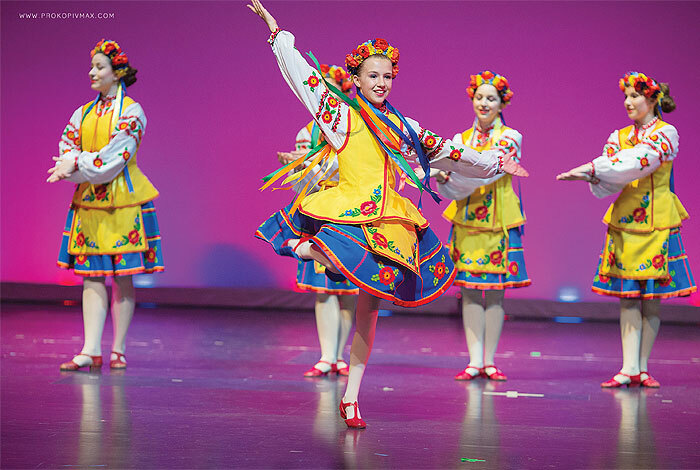 While the annual show often centers around lighter themes like traditional Ukrainian fairytales, this year’s theme struck a deeper cord with the audience. Leader of the ensemble, Kalyna Wasiunec, explained the motivation behind the 2015 theme. The first half of the show was dedicated to reenacting moments from the Euro-maidan Revolution. The second featured more tra-ditional Ukrainian dances. For children, the theme was also educational. 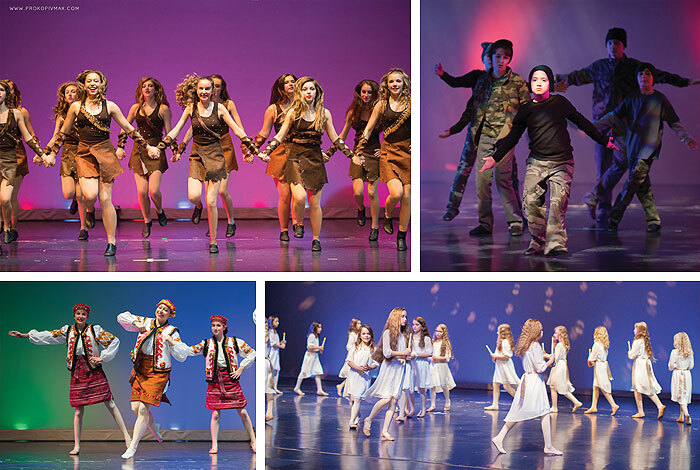 From one show to the next, Iskra Dance Ensemble seems to be educating children in not just the sphere of dance, but also in the sphere of heritage appreciation. Whether it’s on the dance floor or in the minds of youth, Iskra ignites a real spark.